With a friendly budget and an expert team, you can enable AMP on your existing CMS platform. AMP supports a majority of the CMS platforms such as Drupal, WordPress, Magento, Episerver, Site core, Joomla and many more. 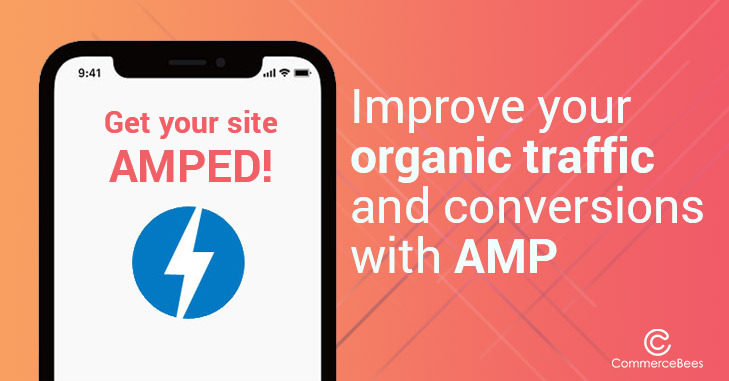 Apart from helping you cater quick-loading mobile pages to your customers, AMP offers you loads of business benefits.